If you are planning to visit Tuscany we wish to help you, as it is an enchanting region and thanks to a mild weather it is possible to visit all year round. It’s no secret that we have a love affair with Tuscany, which began with the first meal at a cosy trattoria, with absolutely divine fresh food, therefore we’ve explored many areas, from its glistening peaks of the Alpi Apuane, to the historic towns of Siena and Montepulciano and right down to the Etruscan sites in the south. We’ll give you 5 reasons to visit Tuscany, either on your honeymoon, or in a family getaway, as it makes a wonderfully romantic destination. The whole province is simply one big charming village, so don’t think twice about opening this chest of wonderful gifts because, if you’re looking for reasons to visit Tuscany, we will convince you. 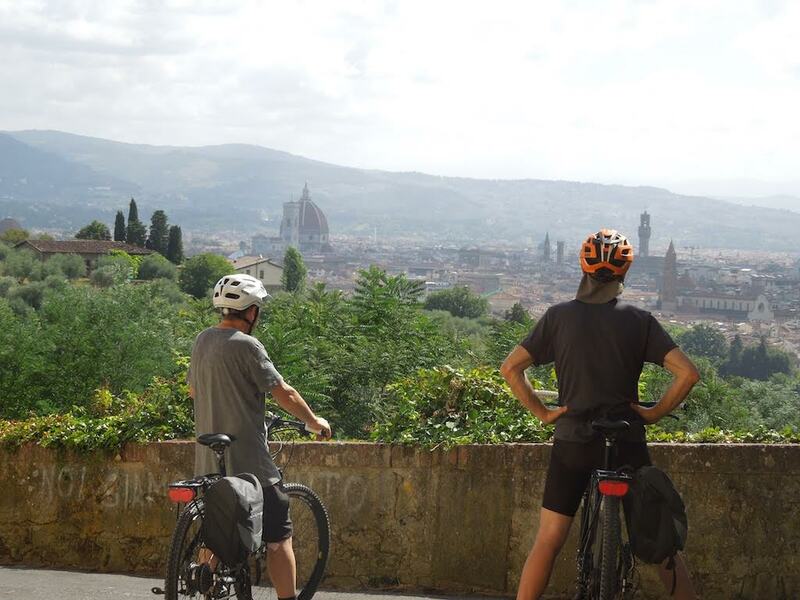 If you have never been to Tuscany, here you can find our best reasons why everyone should visit this extraordinary region, and we added some of our favorite tips as well! Its rolling landscapes and the gorgeous capital city of Florence are bound to charm you and leave you some unforgettable memories. Tuscany has an immense historical and artistic heritage, expressed in its churches, domes, fortification walls, as well as legends. Florence steals the show, but other popular towns include Siena, with the Piazza del Campo, Pisa, with its iconic leaning tower and Montepulciano in the heart of one of Tuscany’s main wine producing regions, so try to use public transportation in order to explore the province at your own leisure. Florence is one of the world’s most treasured cities as Michelangelo and Da Vinci –are names synonymous with Florence itself, incredible artists who helped give Florence its nickname. The best areas to view the landscapes are in the region between Florence and Siena and the Montepulciano-Montalcino axis. 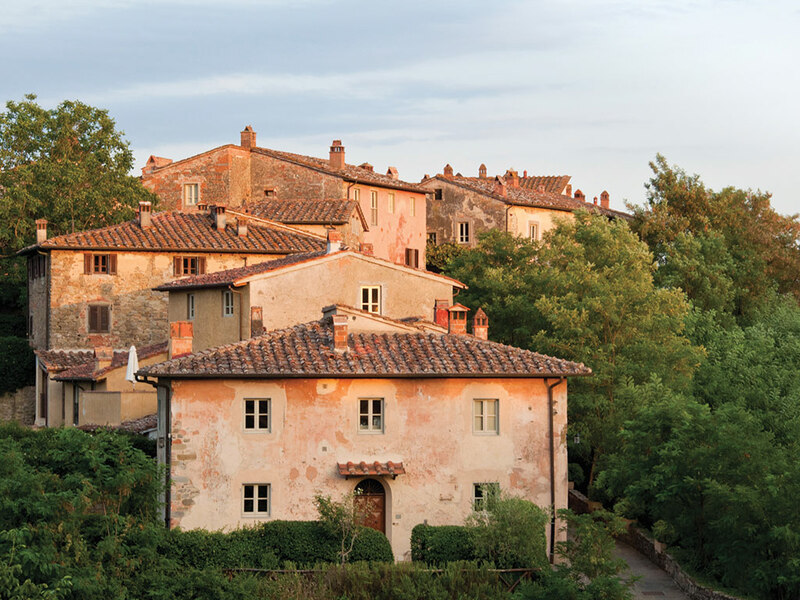 The visual harmony, dreamy landscapes and its transformative beauty bring incredible romance to anyone who’s been to Tuscany: gentle rolling hills and cypress tree-lined country lanes that stretch as far as the eye can see. Let’s be real, most of Italy is picturesque, but these miles of vineyards, are the essence of Tuscany, a place where you can catch your breath, while stimulating the senses. Florence by itself has probably the largest concentration of Renaissance art, if we just think of the masterpieces at the Gallery of Uffizi, but you find something interesting everywhere. Tuscan food is simply a precious gift, so if you’re interested in Tuscan cuisine, we recommend attending a course offered by Cuoche in Vacanza. It amazes us each time how some dishes can taste so beautiful, like the sublime pappa al pomodoro, the succulent vitello arrosto in Siena, or one of the juiciest sirloin steaks with fresh black truffles. You will find comfortable accommodations which are quite luxurious, so don’t just book whatever pops up.